Your Hen Weekend is as laid back or as busy as you want it to be. This is your chance to have fun with the girls. Your friends have been with you, helping you plan your wedding, listening to all those frantic phone calls, laughing at your misadventures and now you all deserve a break! Bristol is the perfect place to have your Hen Weekend. The city with its waterfront, club scene and nightlife is brimming with activities. 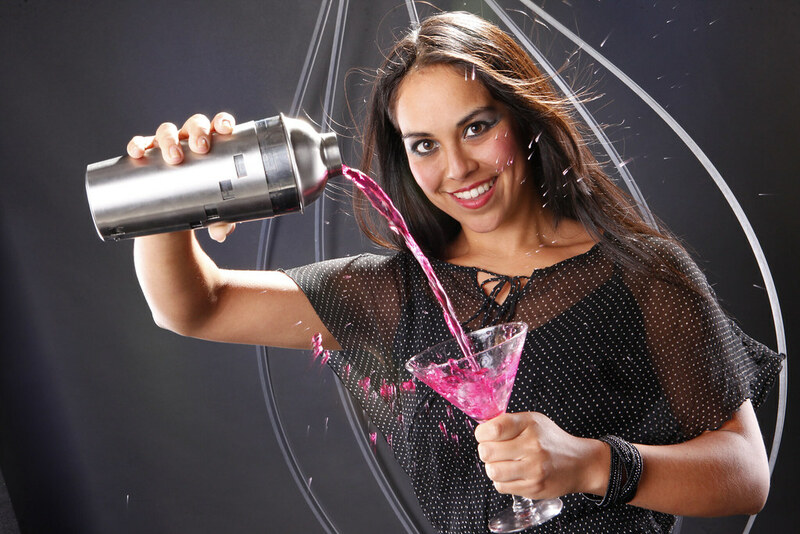 This package includes Nightclub Dancing and Cocktail Making Masterclass for you and your group. So pack your bags and let's go! The Nightclub's Guest List will have your names down. This means no more waiting for you and your friends. Get in and start enjoying the night. Feel the music and dance to the beat. Have fun, girls. You deserve it! This 90 minute class will be so much fun! You will be learning how cocktails are made and why they’re so popular! You’ll also get a chance in making your own concoctions. Master mixologists will teach you how to choose the best combinations, what tools you need and the skills that will make you into one great cocktail master! Plus, you get to taste demo cocktails and have at least two cocktails each. So, how do you like yours? Shaken or stirred? Your last night in Bristol with the girls! Have fun at the Nightclub. Just like Friday night, you'll have your names down on the Guest List. Make the fun more memorable by dancing the night away. Soon you'll head back, but not before you show everybody how much this weekend means to you and the hens! Please call us to customise your package. Ask about upgrades, too. Prices may vary depending on dates of travel.